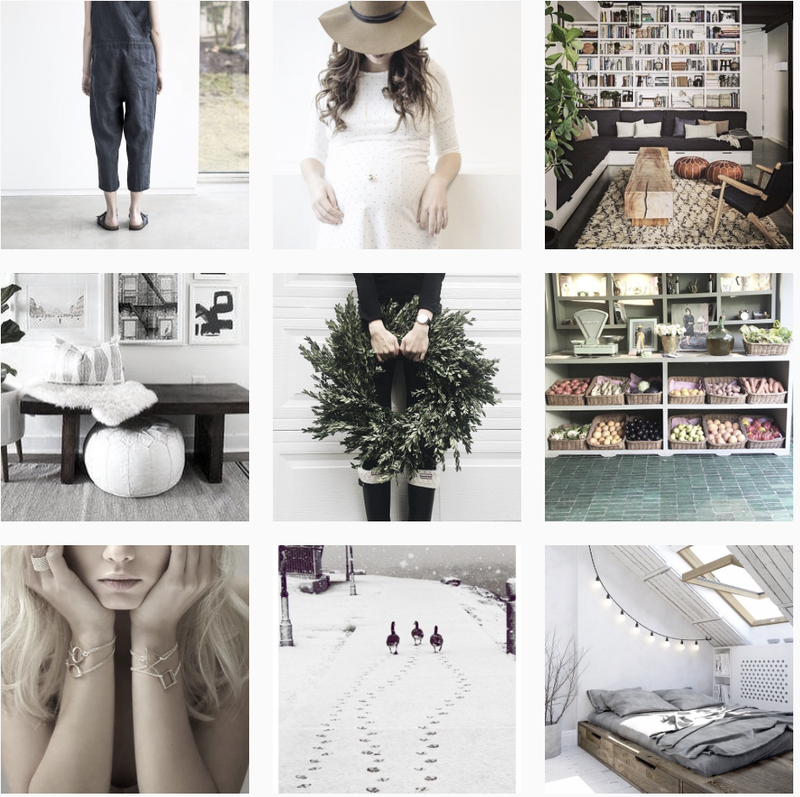 LE BLOG MADEMOISELLE: NEW ONLINE SHOP FOR EMERGING DESIGNERS ! EXCITING NEWS !! We will be launching MAKERS OF DESIGN very soon !! 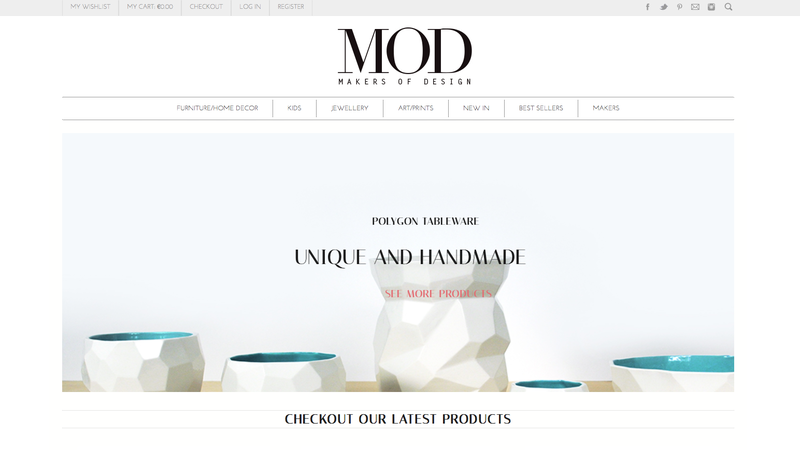 A new place to find emerging designers and shop their unique and beautiful products curated by MOD ! We live in a world of mass-produced, perfectly uniform objects. But for some of us, beauty lies in the exquisite imperfections and inherent uniqueness of the handcrafted piece. MAKERS OF DESIGN brings together an expertly curated selection of furniture, home decoration, furniture, kids, jewelry and Art by exceptionally gifted artisans and designers from across the globe. At MOD, our mission is to support and celebrate emerging independent designers by helping them gain exposure to a broad audience at no cost. We seek to reinforce the Maker´s freedom to create with integrity and individuality, values we consider fundamental to the crafting of a truly alluring object. MOD encourages sustainable design, and supports local communities and artisanal craftsmanship. Each purchase at our online shop contributes to the future hours of experimentation, frustration and joy that inevitably go into the making of a new design. We welcome you to MOD, a window on the dazzling world of contemporary independent design and the story of its talented makers. Do you want to receive some news and be updated on our launch date ? Receive our newsletter here ! We can´t wait to send you more information ! LIKE US on FACEBOOK INSTAGRAM !! !